Health Data Research UK is working with the Alan Turing Institute to provide world-leading expertise in analytics and computer science across health data research. 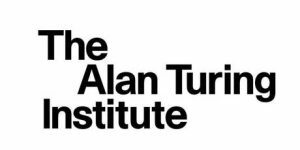 We are fortunate to be working in partnership with The Alan Turing Institute, which works with a wide range of organisations including government, charities, companies and universities to undertake research to change the world for the better. Our work with The Alan Turing Institute spans research, training and infrastructure and is led by Professor Chris Holmes. Together we are developing and coordinating a programme of research with involves collaborating across Health Data Research UK’s Sites and The Alan Turing Institute’s growing university network.